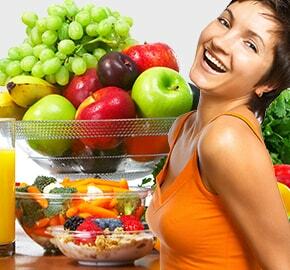 We truly thank you for your enthusiasm for Biogenic Foods and our numerous health and food items. Our desire is to intrigue, energize and empower you into making our products an essential part of your life and potentially your business ventures. 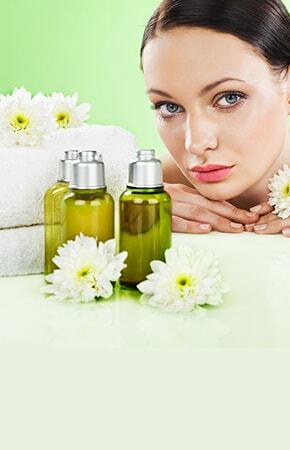 Since 1984, Biogenic Foods has been a private name designer, maker and merchant of various items for salons, retail establishments, organizations, TV infomercial advertisers, industry experts and our own direct wholesalers. 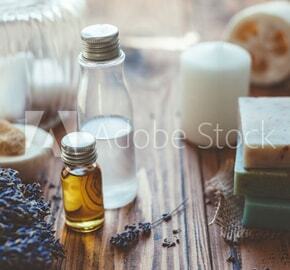 Item classifications include: sustenance, eating regimens and wellbeing; healthy skin and hair; famous treatment items; scents and fragranced body/mind items; and in addition, New Orleans Creole and Italian food and flavors. We now deal exclusively in bulk food ingredients, natural supplements, body cleanse formulas, natural sweeteners and drink blends. The items that we have developed, that bear our own particular brand name, are the finest foods accessible anywhere today. We and our families loyally utilize and live by these items. This is the reason you can be guaranteed that nothing has been left out, with respect to quality and amount supplied, in their improvement and creation. By removing the mediators, we can pass great deals on to you, by offering you a far unrivaled item at a much lower cost and in larger quantities for personal or commercial use. 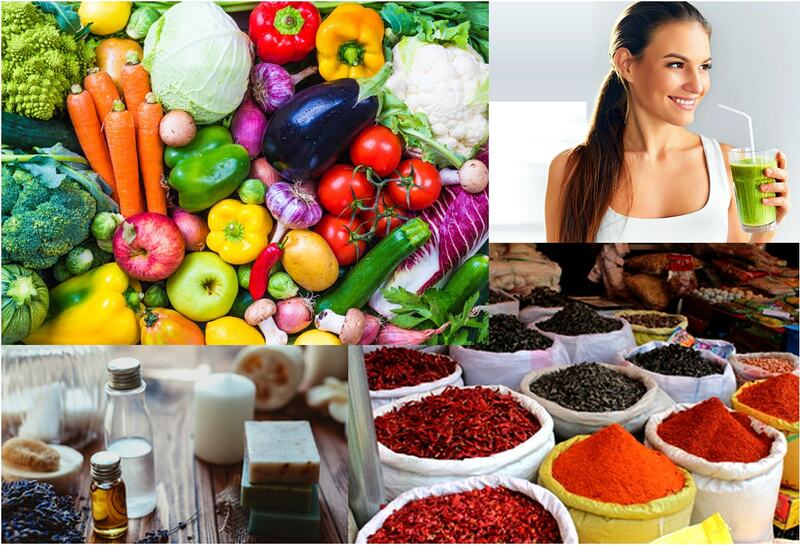 Mission: To give the most elevated quality and purest type of nourishment, weight control programs, and holistic supplies to people around the globe who are interested in natural living and resolved to live in an honest way in communion with Mother Earth and all of Her occupants. Vision: Our goal is to intrigue, instruct and support you into making our Natural and Organic Food and Ingredient Powders an essential piece of your day and lifestyle. We will always furnish you with ingredients, foods and supplements that will supply the broadest range of treatments to help your body in its battle to accomplish and keep up great well-being and a long and upbeat presence. Before there were medicine men accessible to give guidance and guidelines for mending the body, the assemblage of man was superbly intended to be a flawlessly self-modifying and self-recuperating unit. The body was authorized to be its own Physician and mend its self. 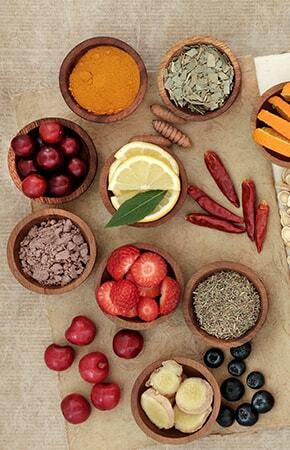 Biogenic Foods is the chief online provider of all Natural and Organic Nutritional Blended Products, Whole Foods, Herbal Weight Management, Alkaline Water, Natural Sweeteners, Vitamin, Mineral and Protein Powders, Herbal Extracts and Bulk Food Ingredients for Production or Commercial Applications. We reliably intend to convey our 100% Satisfaction Guarantee to our retail clients and business accomplices alike! Sign up for our Loyalty Program today and receive discounts, specials and free gifts for any purchase and sharing your satisfaction through social media outlets and with friends and family. You will automatically be entered into our Loyalty Program when you place your first order with Biogenic Foods, or you can sign-up for our newsletter and we will add you to the Loyalty Program then. While we don’t regularly run specials or provide Coupon Codes for purchases, the Biogenic Foods Loyalty Program is the only way to stay updated on the latest deals or receive free gifts and special discounts on future purchases. 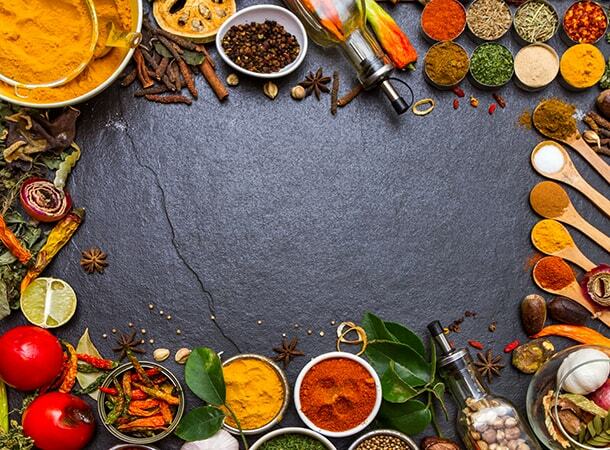 By becoming a loyal member of Biogenic Foods, you will be partnered with the premier supplier of high-quality food ingredients and herbal extracts available on the market today. And the more you buy, the bigger your savings. So please join our program today and we will always keep you posted on our rotating specials and reward you for your continued loyalty to our company. Thank you for choosing Biogenic Foods and welcome to your healthy lifestyle!